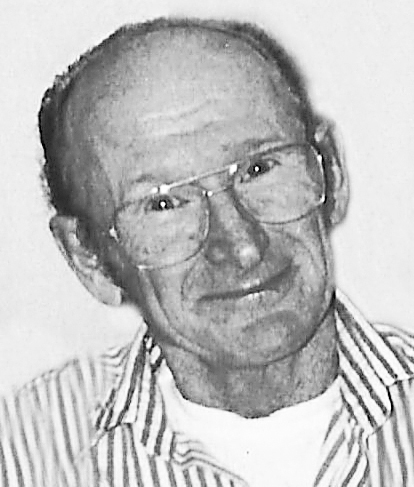 Charles Edward “Bud” Spencer, 81, a resident of Elkins, passed from this life Thursday, Feb. 7, 2019, at Elkins Rehabilitation and Care Center. Bud was born Tuesday, Aug. 3, 1937, in Junior, a son of the late Frank Spencer and Loretta Rose McDonald, who survives. On March 17, 1973, in Elkins, he married the former Rose Ellen Wilfong, who survives in Elkins. Also left to cherish his memory are seven children, Connie Elmore, Kenny Spencer, Joe Waddell, Matt Waddell, June Hahn, Theresa Gonzalez and Liz Hall, eight siblings, Mae, Libby, Karen, Charlotte, Peggy, Gary, Roger and Bobby Dale, 15 grandchildren, 16 great grandchildren, and several nieces and nephews. Preceding Bud in death besides his father were two brothers, Roy and John. Bud attended the schools of Barbour County and had served with the U.S. Army. He had worked as a carpenter with Waretop Enterprises. He was an excellent artist who created many beautiful paintings. He enjoyed hunting, fishing, ginsenging and was quite the storyteller. He loved his family and adored his grandbabies. He was a member of Landmark Baptist Church. Visitation will be held at the Randolph Funeral Home Monday, Feb. 11, from 11 a.m. to noon, the funeral hour. The Rev. Dr. Kenneth P. Shiflet will officiate and interment will follow in Phillips Cemetery in Jimtown where members of H.W. Daniels Post 29, American Legion, Tygart Valley Post 3647, Veterans of Foreign Wars, and West Virginia Honor Guard will conduct full military honors. The Randolph Funeral Home and Cremation Services has been entrusted with the arrangements for Charles Edward Spencer.